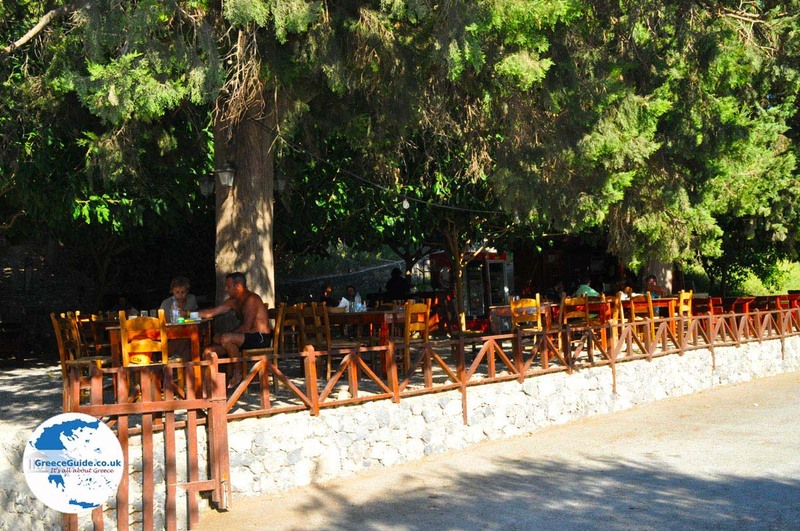 PREVELI. 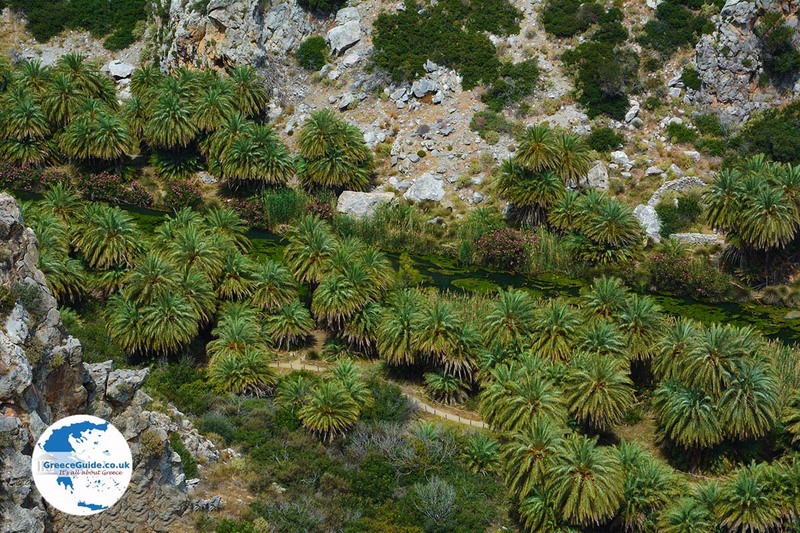 Preveli is situated on the south coast of the central part of Crete. 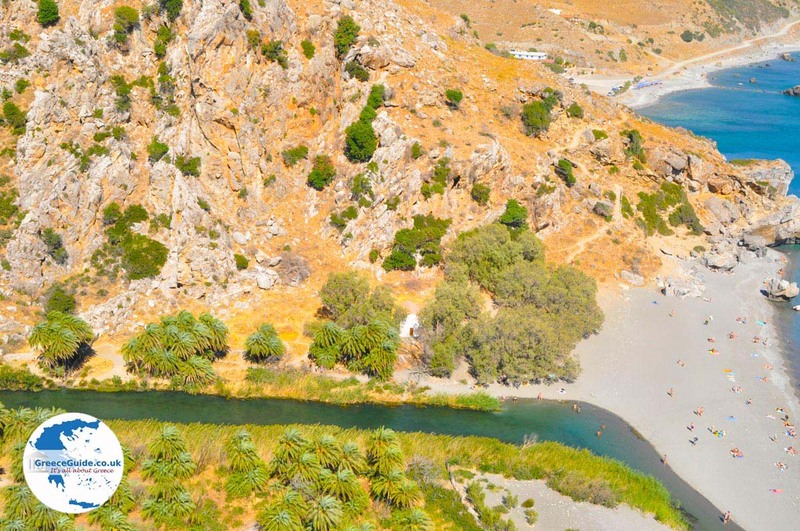 Preveli is famous for its beautiful palm beach, the river that flows into the sea and the monastery that was founded at the end of the sixteenth century. 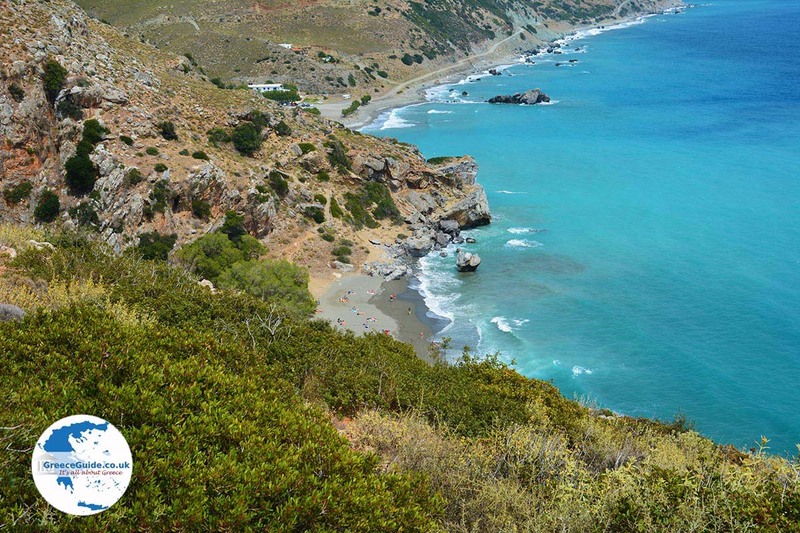 Preveli is situated in one of the most beautiful regions of southern Crete, it is a popular area among photographers. 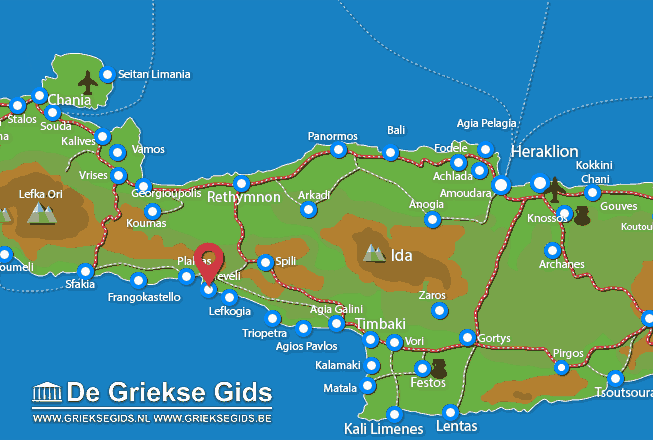 From Agia Galini there are daily boat trips to the palm beach of Preveli, but it is also accessible by car. You do have to walk down from the top of the mountain, but since there are landscaped walkways with stairs this is no longer a dangerous undertaking. 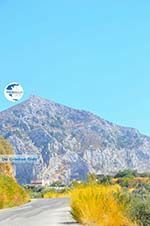 The view is beautiful, the amazing colours of the sea, the mountains, and the palm trees that grow along the river with, in summer brightly coloured oleanders. 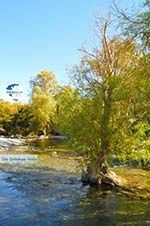 It is an enchanting place, which is well worth a visit. The beach can be very crowded in summer, do not expect a quiet beach. 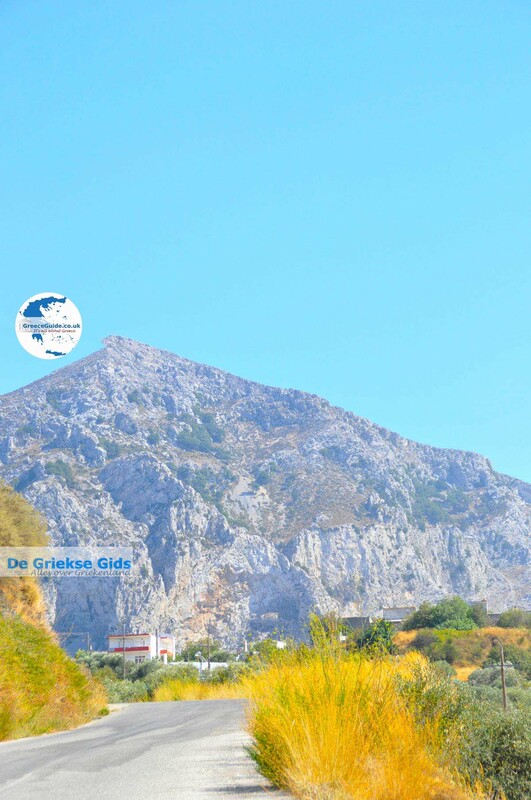 The gorge of Kourtaliotiko turns into the gorge of Preveli. When you're driving through the Kourtaliotiko gorge with the beautiful, impressive view, you can see on the left side of the road an old bridge. This bridge, over the Megalopotamos (or Kourliótis river) which is no longer in use, was built by the Venetians. 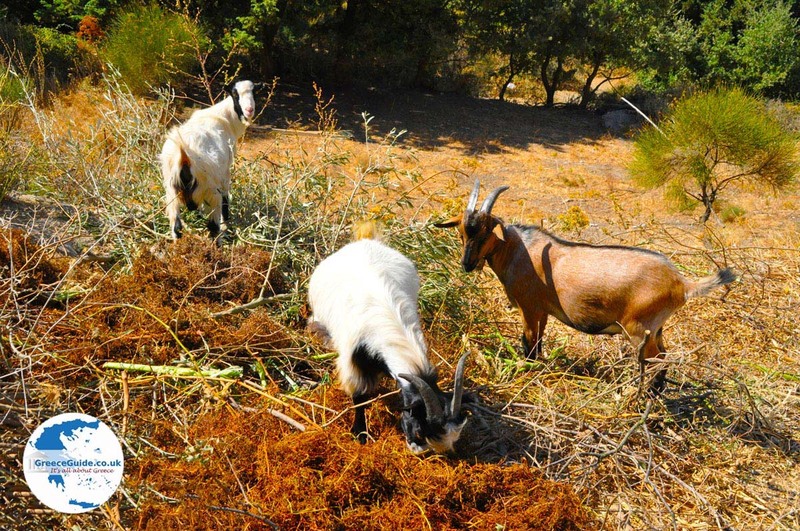 If you come by car, please park up, at the Prevelli monastery Moni Preveli. 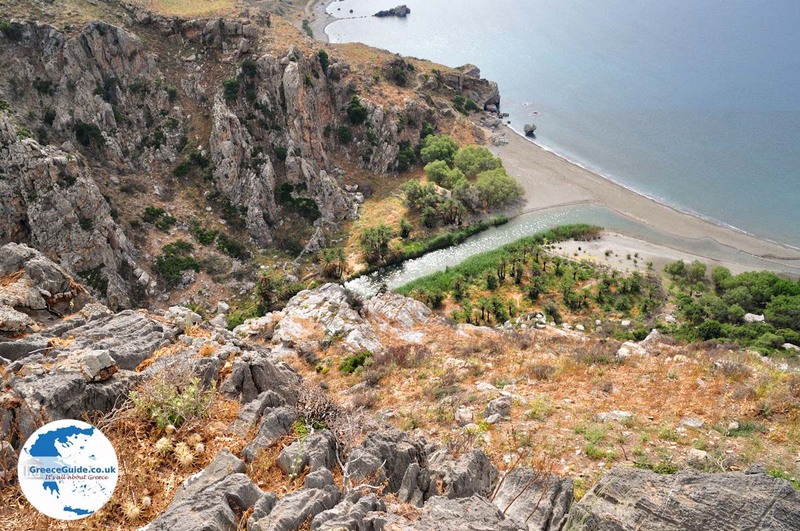 The monastery is built on top of the mountain and has a great view over the sea and the environment. 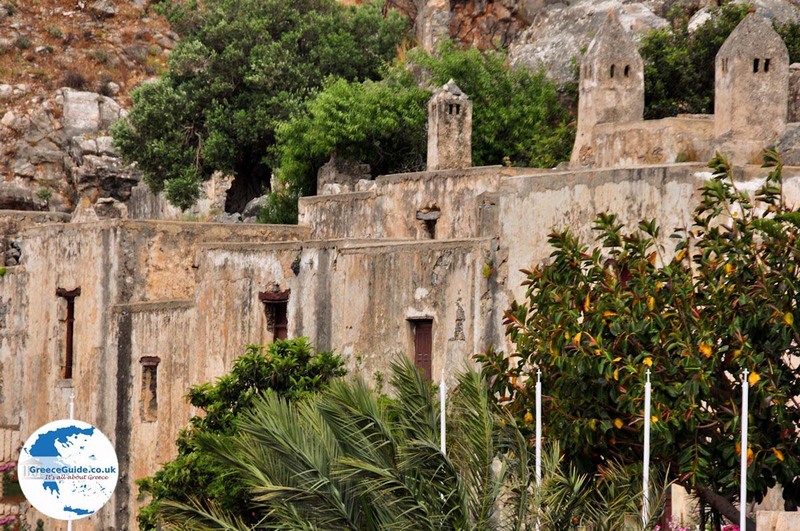 The monastery has previously always played a major role in the liberation of Crete, when opponents of the Turkish regime had been granted shelter here. In World War II the monastery supported the resistance against the Germans. The monastery is still in use. In the monastery among other things, there is a silver cross dating from the 17th century. It is said that this cross contains a piece of the original cross on which Christ was nailed. 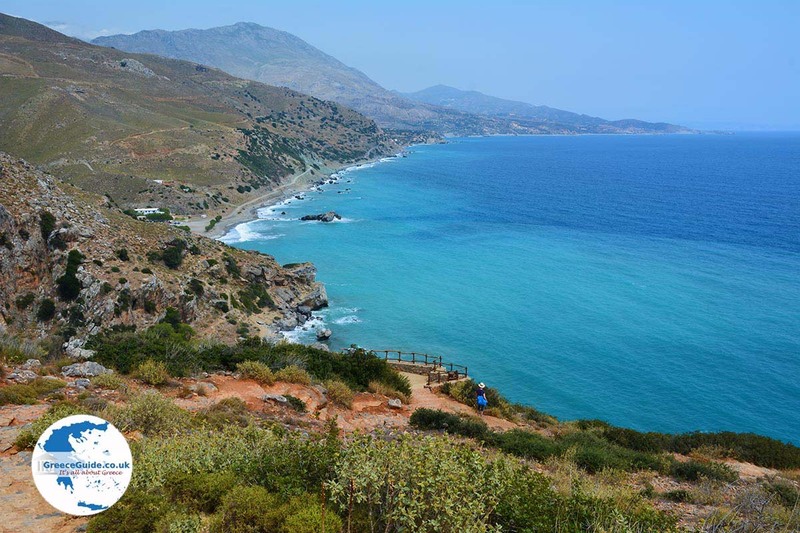 Rethymno Prefecture: Where on the map is Preveli located?